An eye-opening approach to preventable blindness. Ashoka is the granddaddy of all associations of social entrepreneurs, working since 1981 to support men and women around the world who have developed system-changing solutions for the world’s most urgent social problems. Instead of trying to explain all Ashoka does, over the next few weeks I’m going to feature Ashoka Fellows, Changemakers, Young Champions and Youth Venture folks who demonstrate the breadth & depth of Ashoka’s vision. Today, it’s Youth Venture activist Sheel Tyle. To be blind in the developing world is not a pretty thing. 33 million people in the developing world live in utter darkness and complete dependency on others – isolated, ostracized, and unable to contribute to their community. And the real tragedy is, in 80% of the cases, their blindness is treatable. 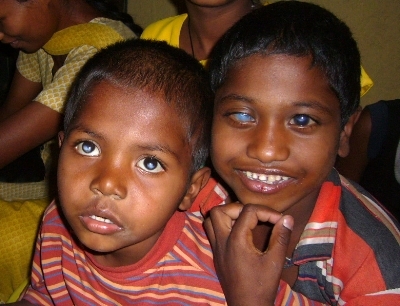 Sheel and Sujay Tyle witnessed the tragedy of blindness as little kids in 1998, when their parents took them to an orphanage for blind children in Kenya, half of whom also had AIDS. It was a life-changing experience – and the two brothers, who themselves can’t see more than 3” in front of their faces without their contact lenses, decided to do something about it. The two committed to use their gift of corrected vision to help underprivileged blind people around the world gets theirs back. ReSight Vision Health Guardians--employed and empowered! After years studying retinal cell biology and macular degeneration (keep in mind, these are teenagers– who are obviously not living on facebook like yours and mine), the Tyles founded ReSight in 2008 and raised over $20,000 so young people could be treated in Indian hospitals, trained, and employed, with part of their earnings going to support treatment for others. Sheel and Sujay worked in Mumbai over the summers, taking time off from their accelerated studies at Stanford and Harvard, to develop partnerships with hospitals and NGOs to support the program. 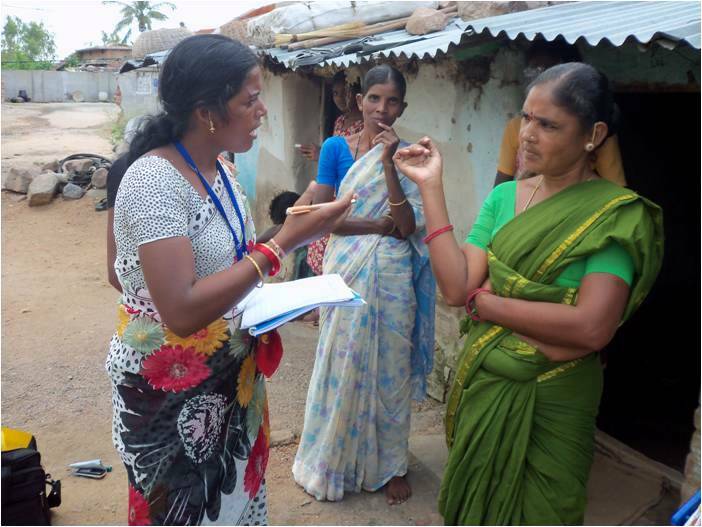 This year, the Tyles are refining the ReSight model with a plan to reach the most marginalized, vulnerable and numerous victims of vision loss: rural women. 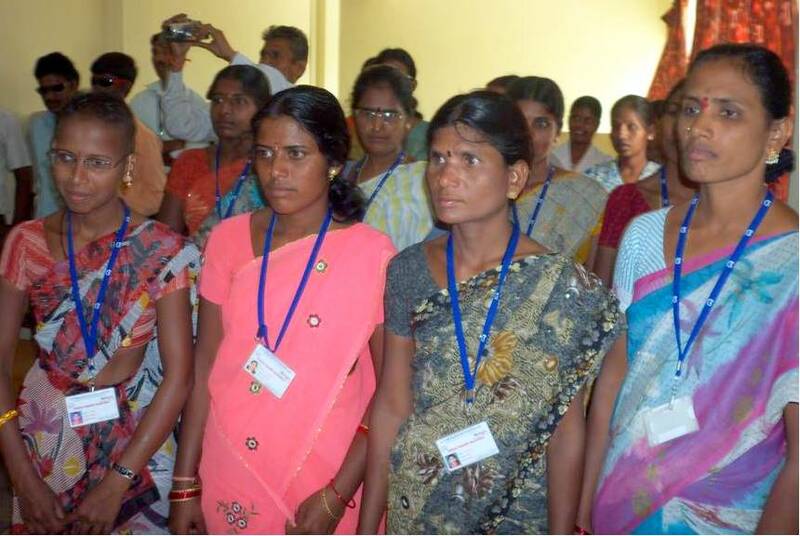 The ReSight ambassadors of community outreach will be village women who are former vision patients themselves, trained and empowered as Vision Health Guardians. Screening for vision problems & diabetes. 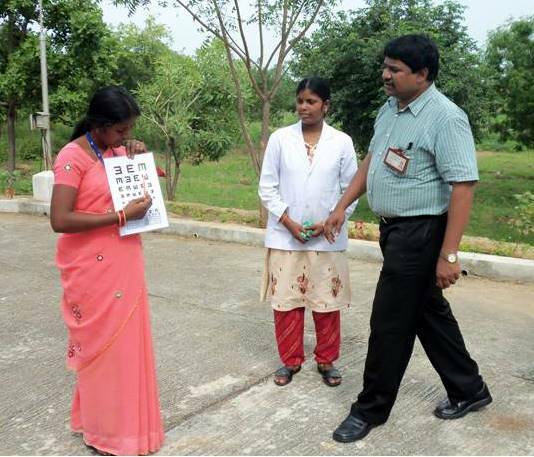 ReSight‘s pilot program involves 20 Vision Health Guardians working in their own villages to create awareness about eye disease and screen the public for common eye problems, bringing patients to ReSight vision centres when necessary. Because eye-damaging diabetes is also increasing in epidemic proportions in India– a 300% rise in cases- the health guardians will also act as diabetes and hypertension educators and bring in people with diabetes for retinopathy screening and treatment. Yes, the Tyle brothers are terrifying overachievers, but aren’t we glad that teenagers like this are out there, hell-bent on making the world a better place? ReSight is nothing less than visionary, and my $100 today goes to support their inspiring work. what was the matter with their eyes. Hi Polly — From what I understand from Sheel, there is a broad range of afflictions, from congenital eye disease which can be treated at birth – to severe sight problems that require glasses, contact lenses, etc… to diabetes-related or macular degenerative diseases that require other medical attention. It’s a pretty broad spectrum — but much can be done merely with glasses and prescriptions … in addition to Vitamin A enriched foods which prevent eye problems if given to mothers before the birth of children! Great article Betty! Sheel is also a 2008 Coca-Cola Scholar and we are so proud of his work! Thanks for getting the word out. Wow, Sheel! I didn’t know you had created ReSight and become an Ashoka Fellow. Congrats on this amazing work you are doing. Thank you, Betty, for writing about their work. Sheel was part of a Stanford Consulting Team that worked with the African Library Project. He is definitely the best kind of over-achiever.